HEXON offer and supply sintering and annealing molybdenum boats manufactured by folding, riveting, and welding. These boats are produced from ductile and homogenous molybdenum sheets or plates in top quality. Our pure molybdenum boats have a purity 99.95% minimum. TZM and Mo-La boats are also available to order if you apply the boats in elevated temperature. 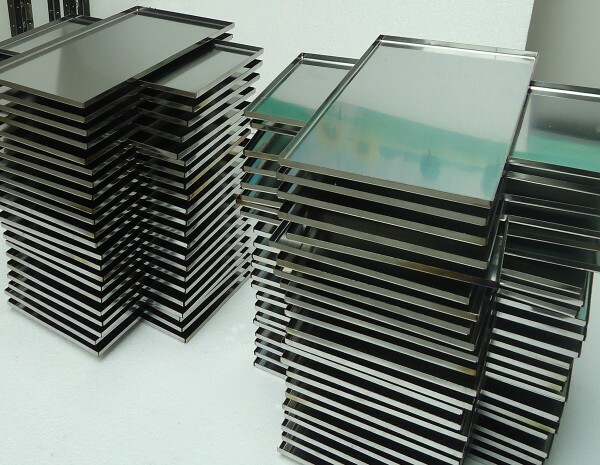 Molybdenum is one of the ideal metals for users and engineers. 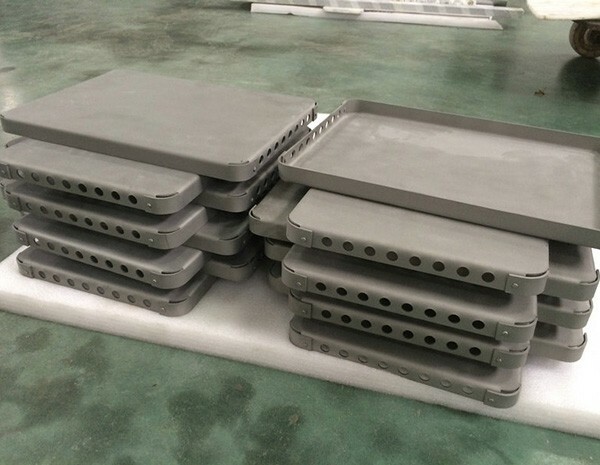 According to specific usage temperature and specific material to be treated, HEXON are specialized in molybdenum sintering and annealing boat in various shapes. These boats are designed and manufactured by folding, riveting or welding, featuring accurate tolerance, defects-free corner quality and high dimension stability at elevated temperature. 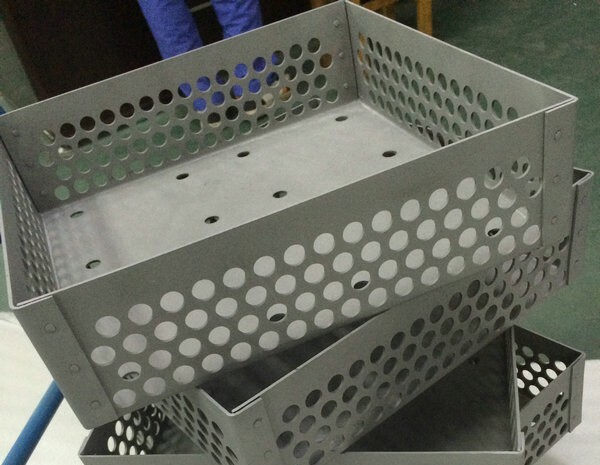 Besides boats, we can also supply other shapes for loading such as trays, barrels, racks and any other particular form in compliance with your specific drawing.